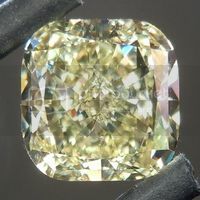 Here is a lovely cushion with super deep, yet super bright color. 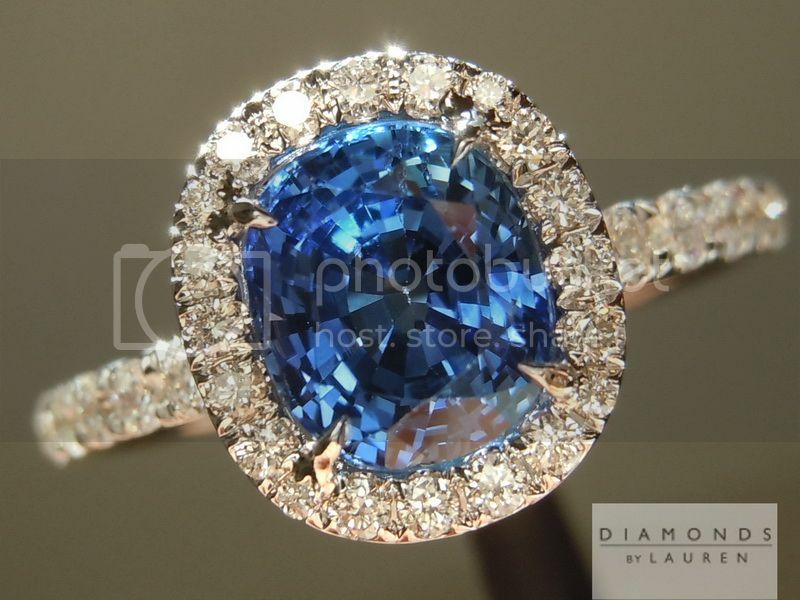 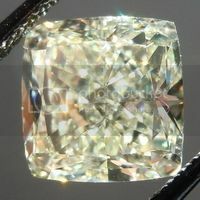 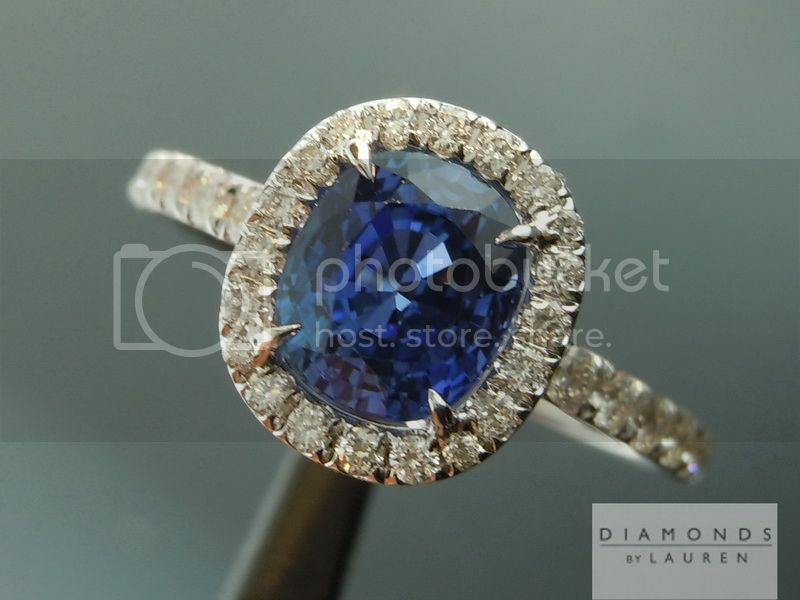 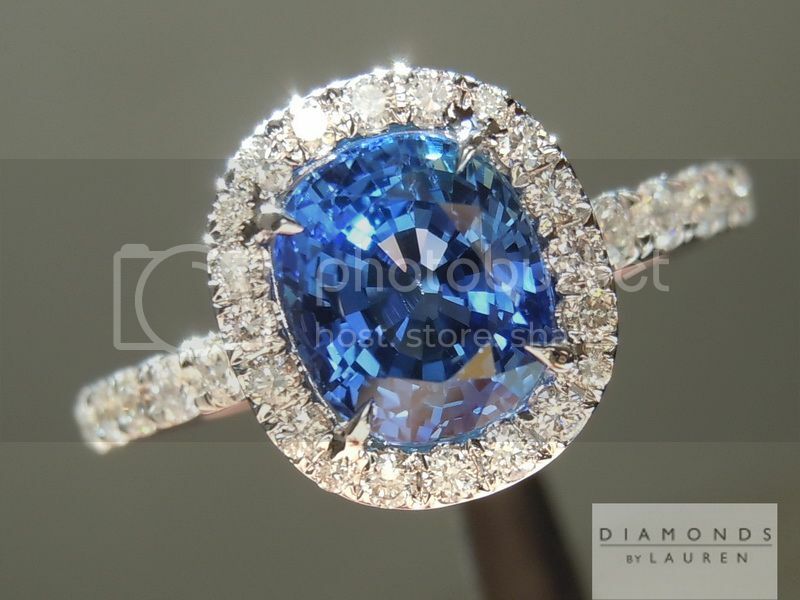 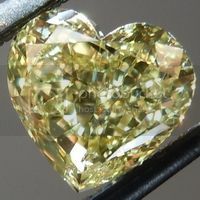 The stone has a really nice shape - the cut is wonderful giving you a sparkling stone. 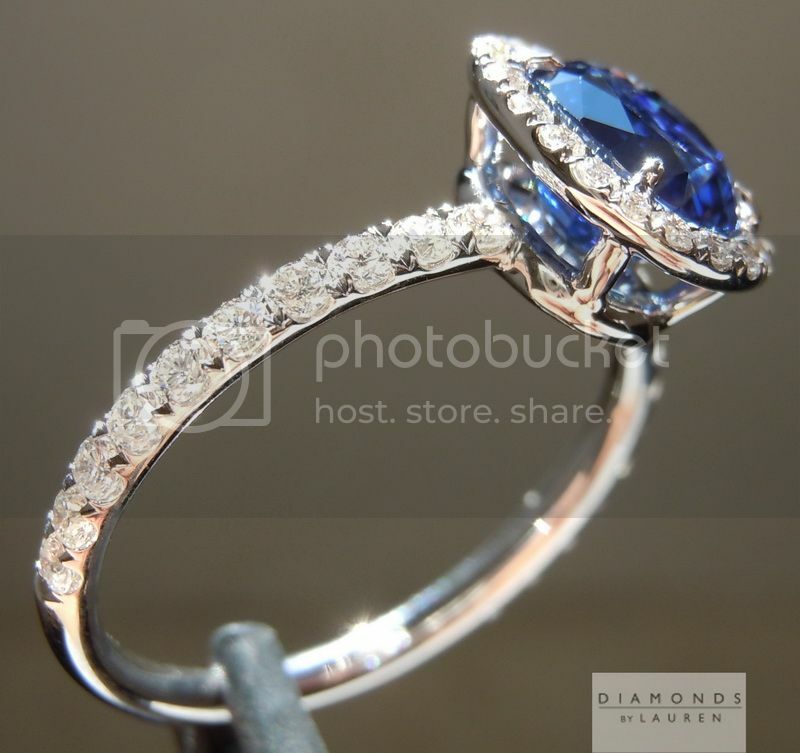 This stone has really come alive in this ring. 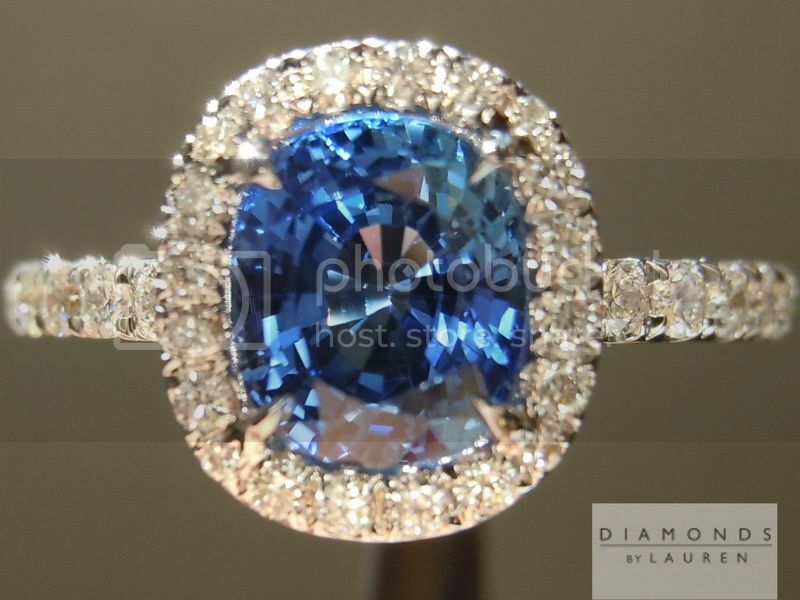 It has incredible depth of color, yet it keeps on ticking back brilliant sparkles to your eye. 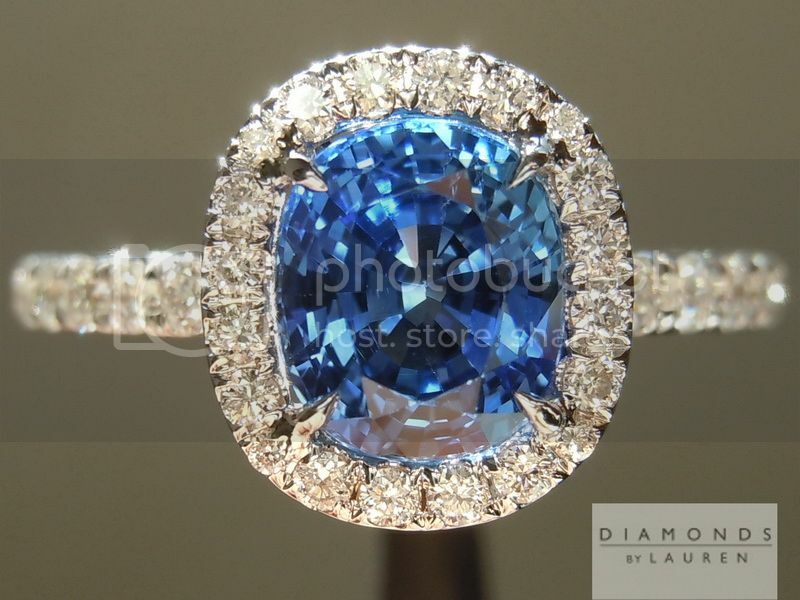 Blue and white make a wonderful contrast to each other. 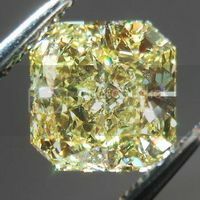 One reason how or why it is so incredibly brilliant, is the fact that we are incredibly particular when selecting the diamonds for micro-pavé work. 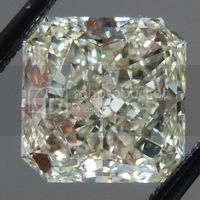 They're all beautifully cut VS clarity - and totally colorless. 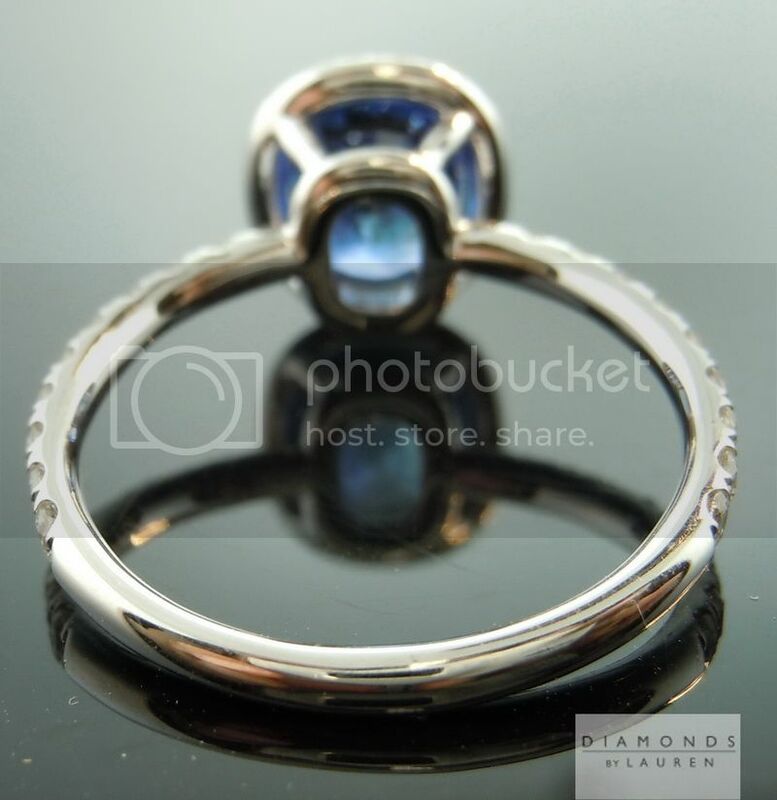 This is a hand forged ring with beautiful claw prongs. 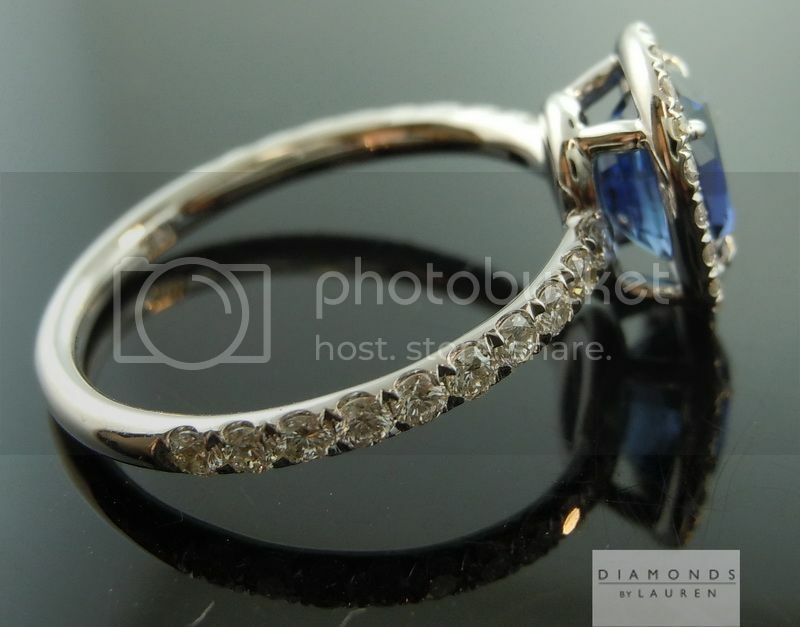 In spite of the fact that there are 40 diamond set into this ring, it feels very smooth to the touch. 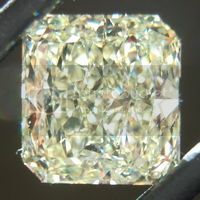 The shank is 1.8 mm wide. 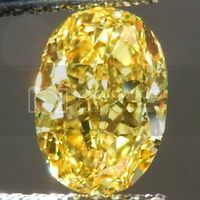 The pictures give you a good idea, but you will not be disappointed when you see this thing in person – it's a real dazzling piece. 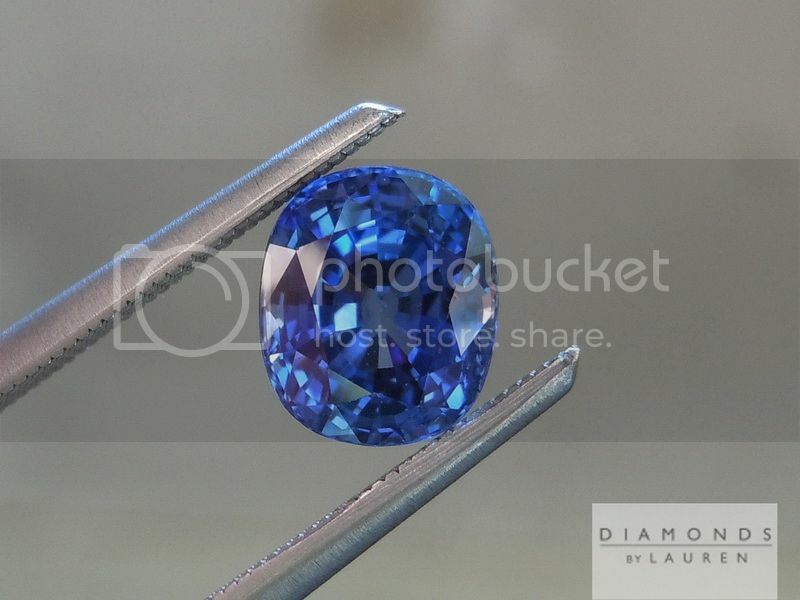 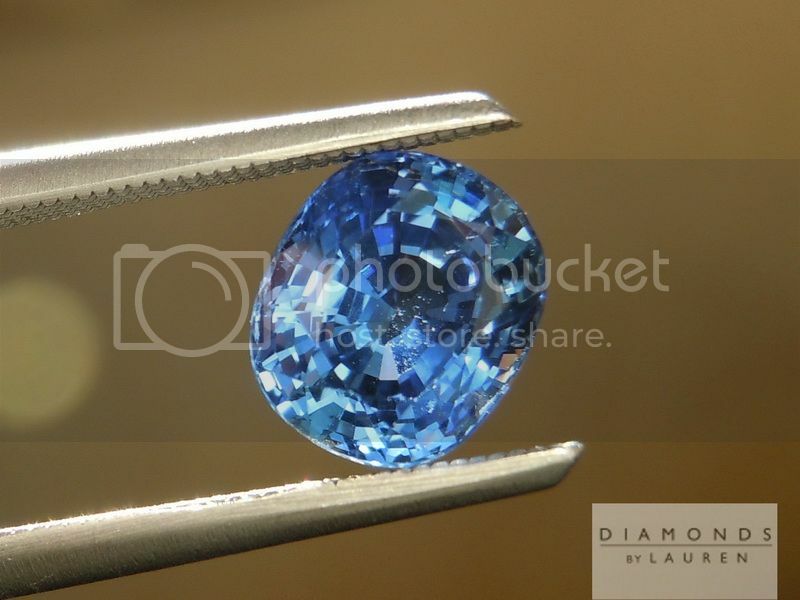 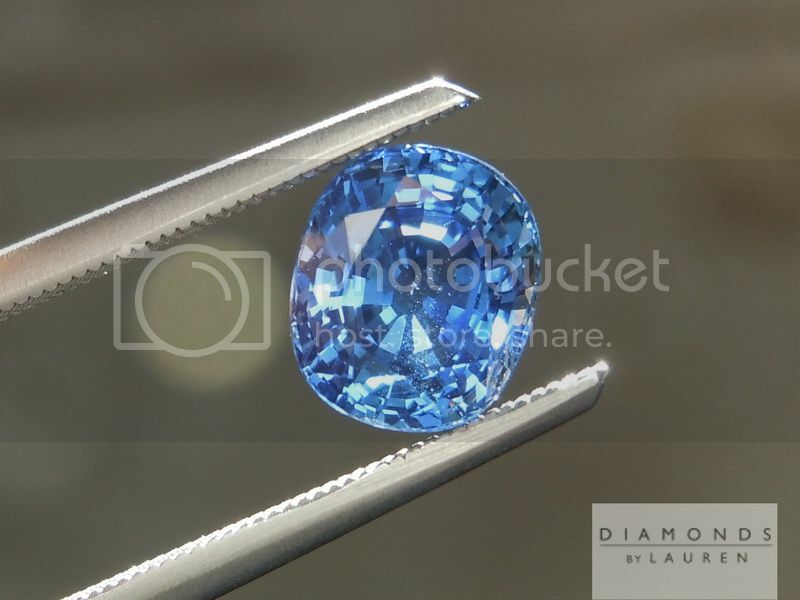 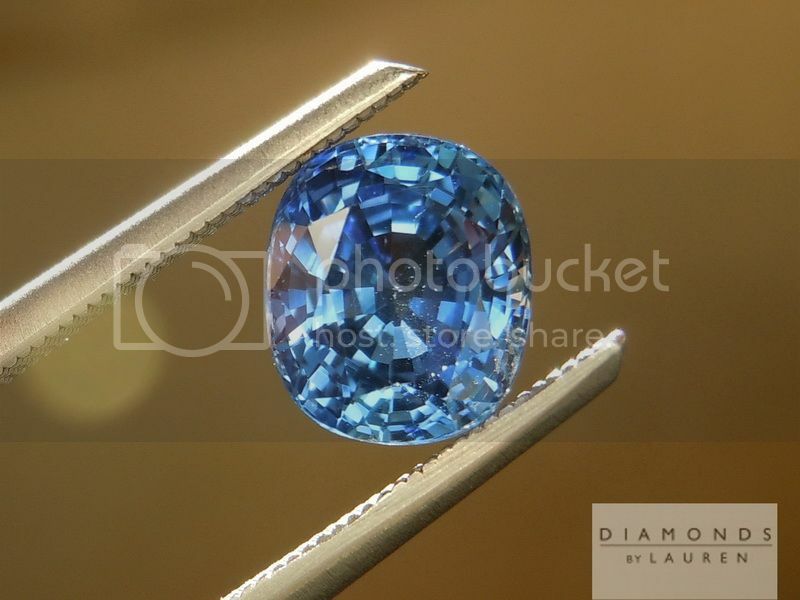 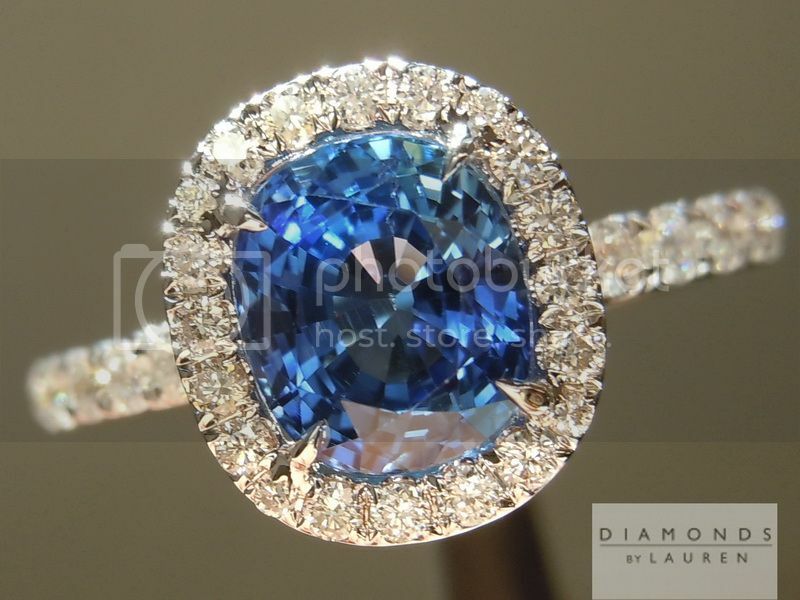 Many Natural Sapphires including ths one, are heated during the cutting and finishing process.